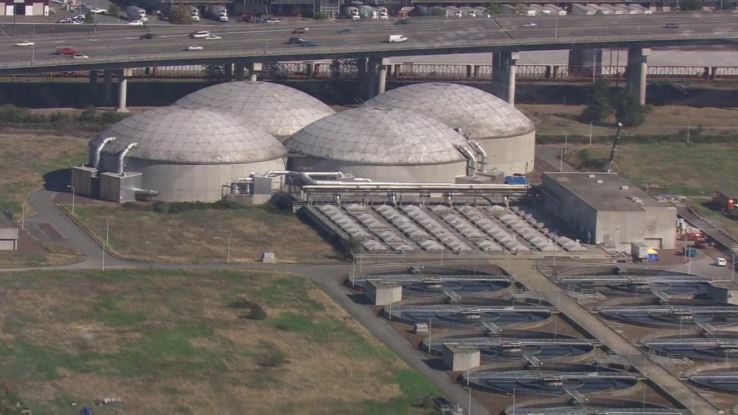 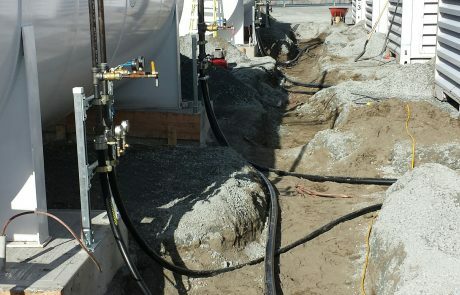 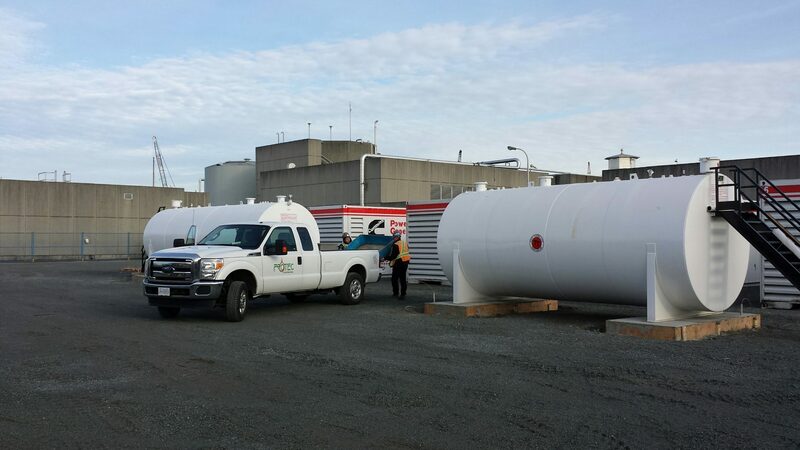 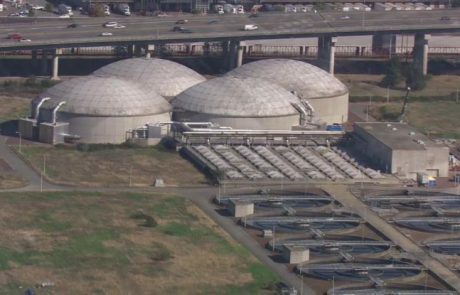 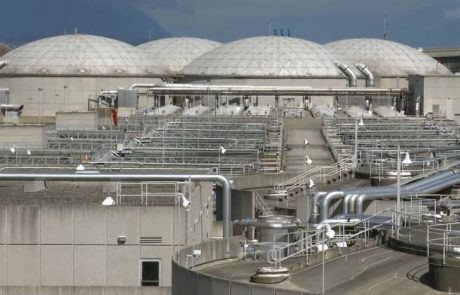 For Metro Vancouver at the Annacis Island Wastewater Treatment Plant; to accommodate growth, the facility is undergoing a major expansion which includes ground improvement and utilities relocation which will increase its capacity to serve 1.5 million people. 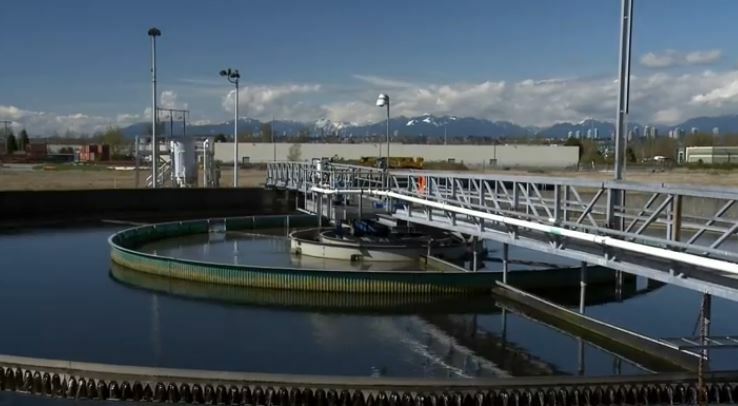 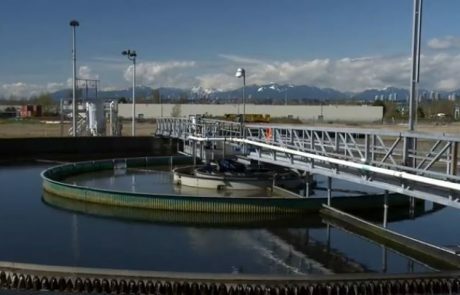 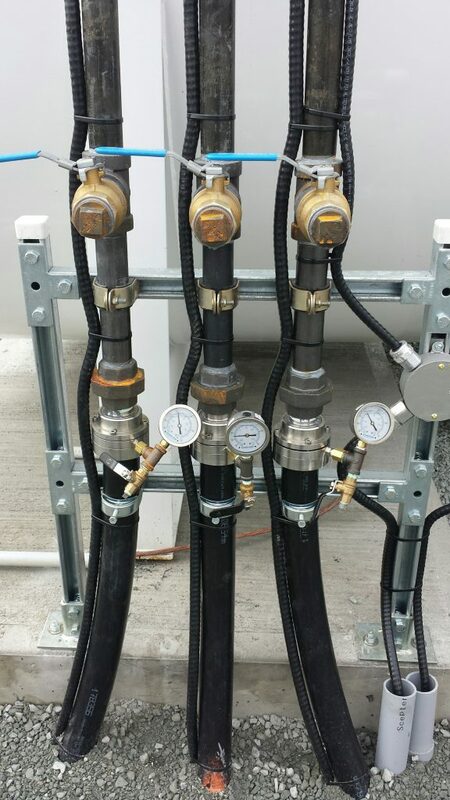 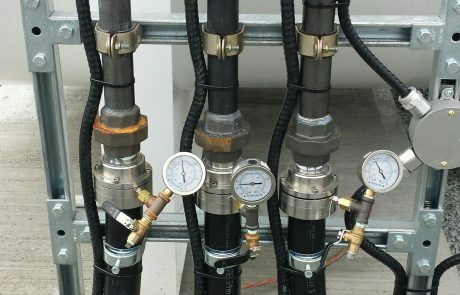 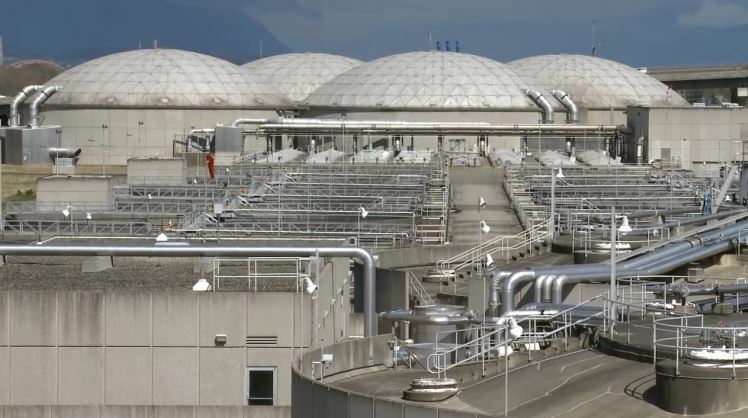 The Annacis facility treats about 175 billion litres of wastewater each year. 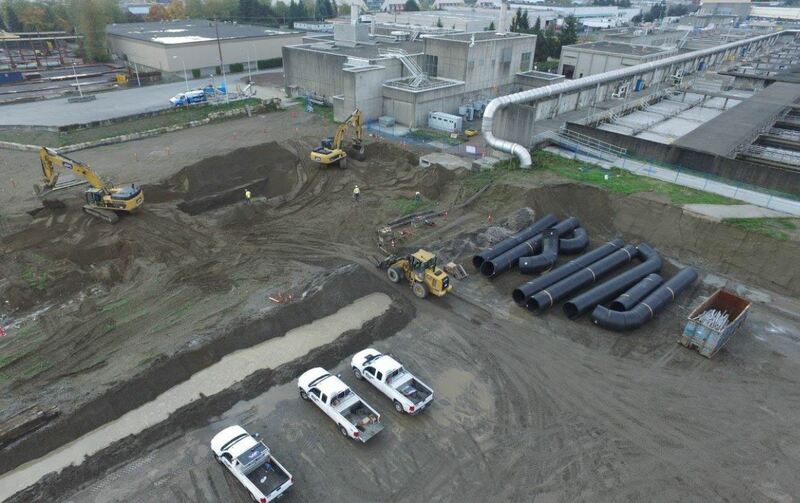 JJM was the managing partner. 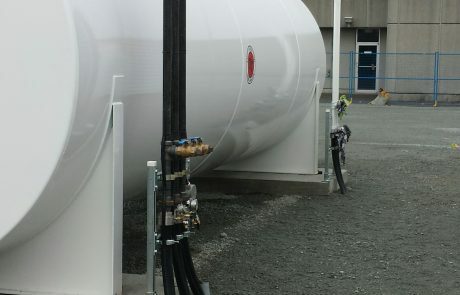 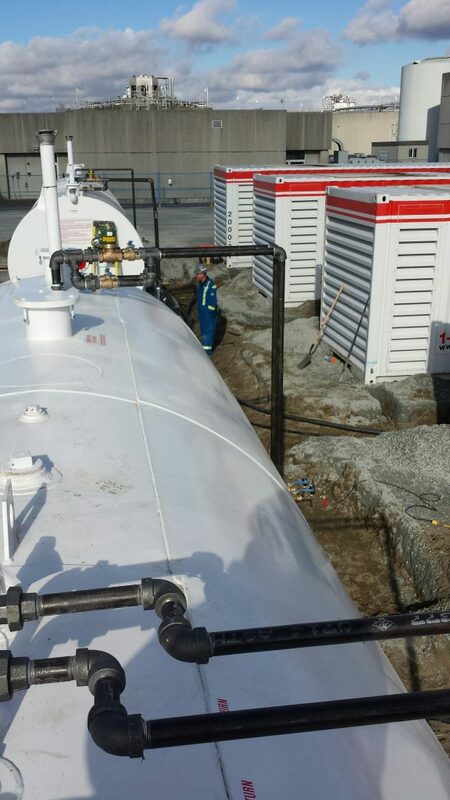 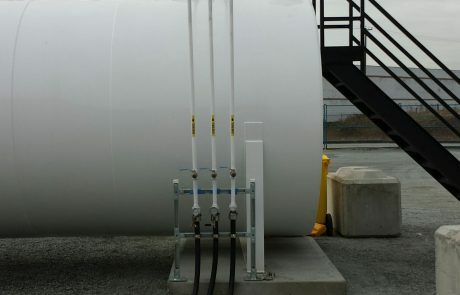 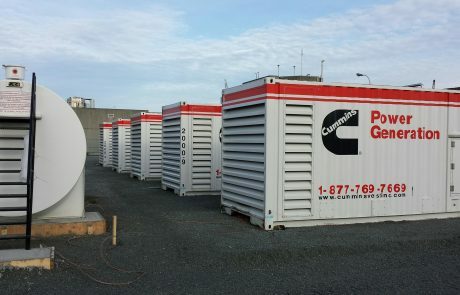 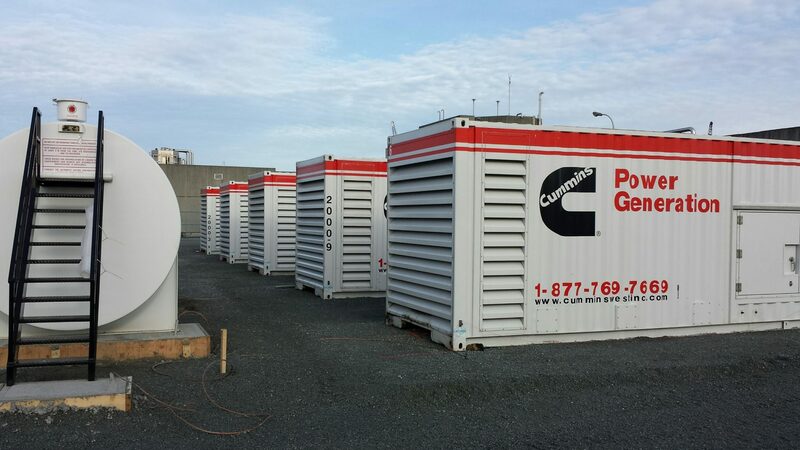 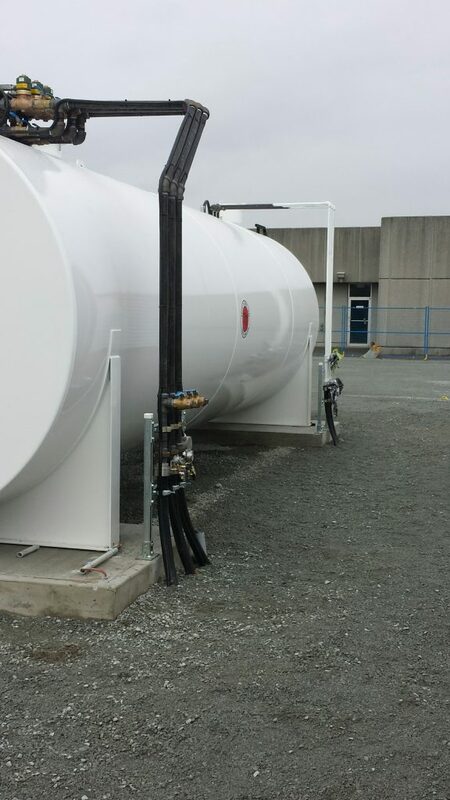 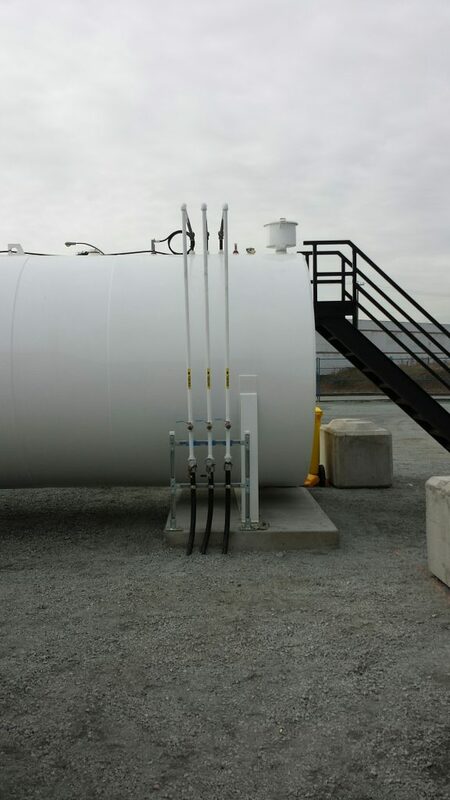 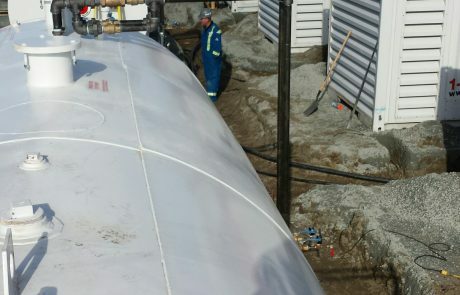 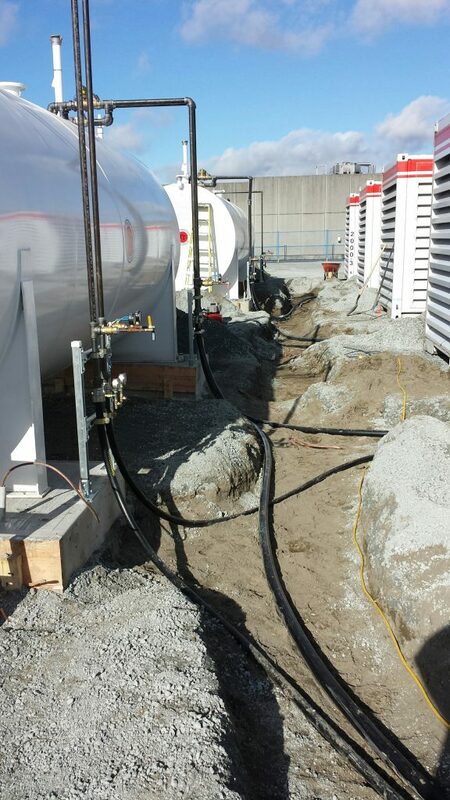 Two Aboveground Storage Tanks for temporary fuel delivery to five large Mobile Generators to energize the Water Treatment Plant through different stages of renovations and new construction being conducted.